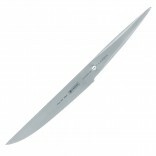 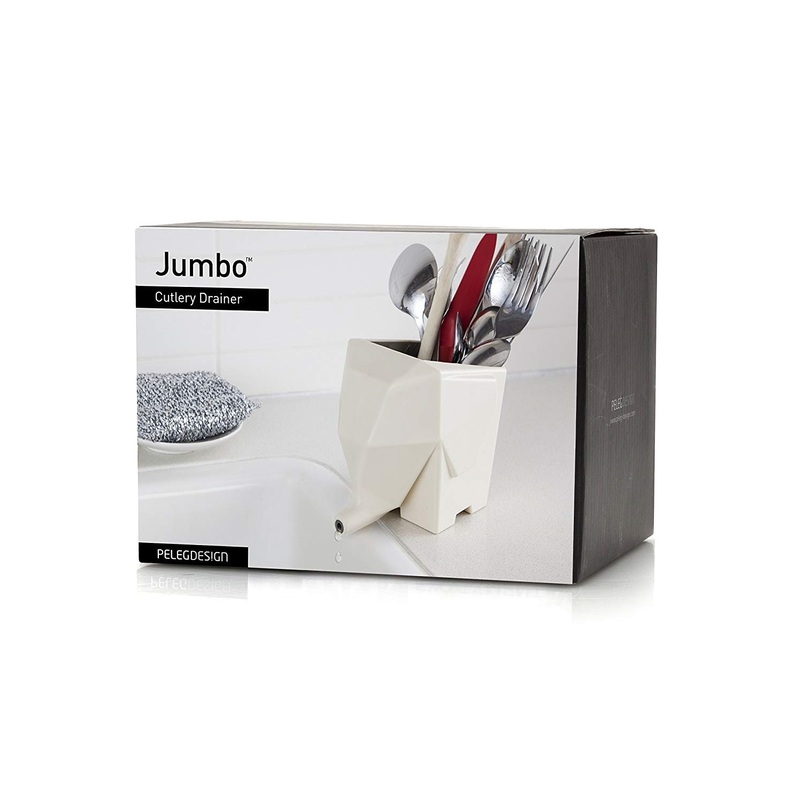 If you are tired of conventional drainer containers that capture useless water at their bottom making you emptying it in your sink often, then you will find Jumbo Cutlery Drainer extremely useful. 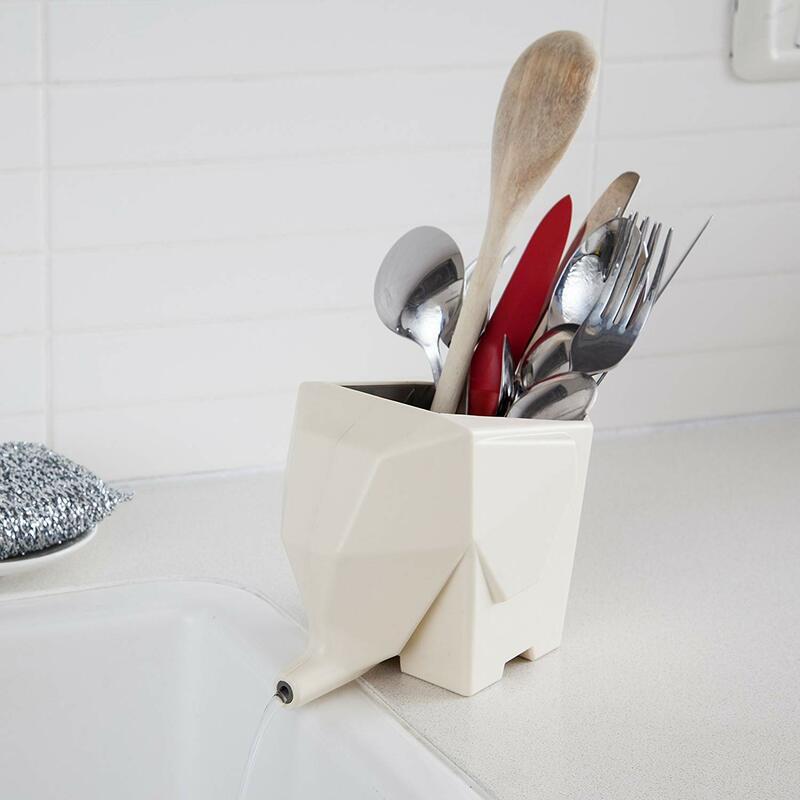 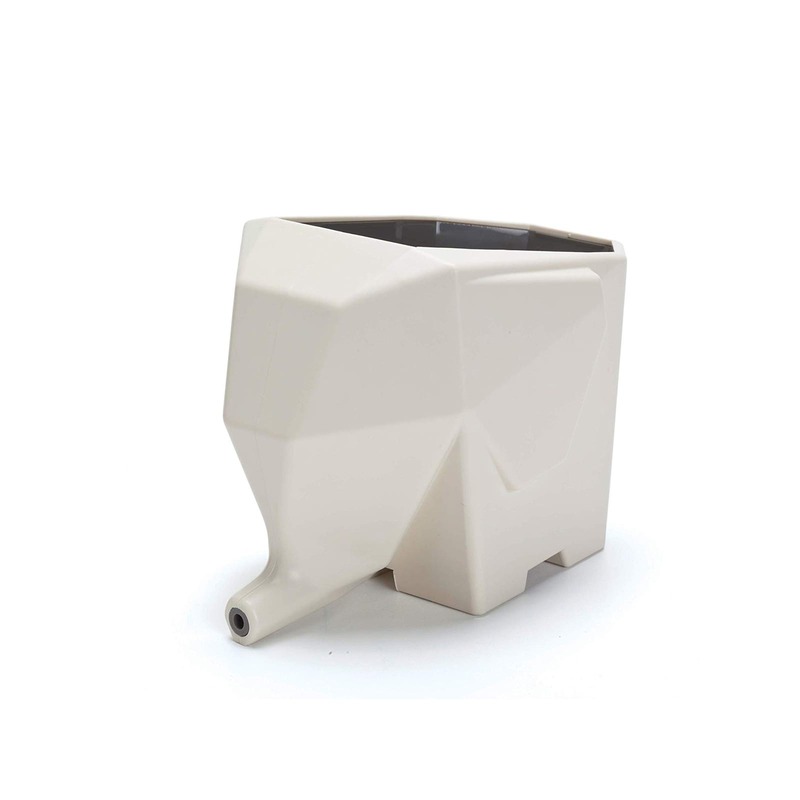 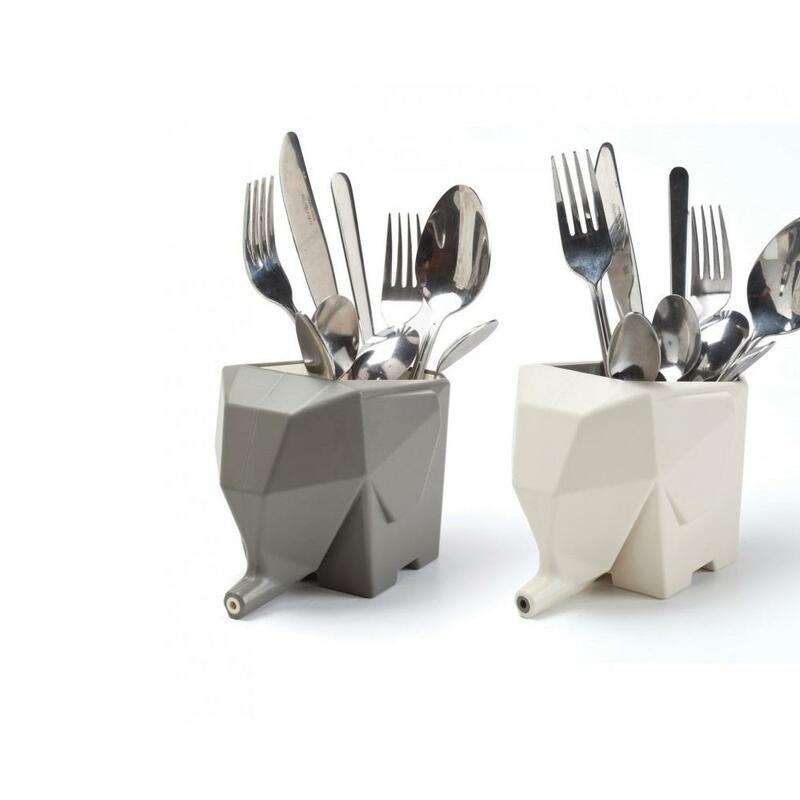 Jumbo Drainer has a clever design shaped as an elephant. 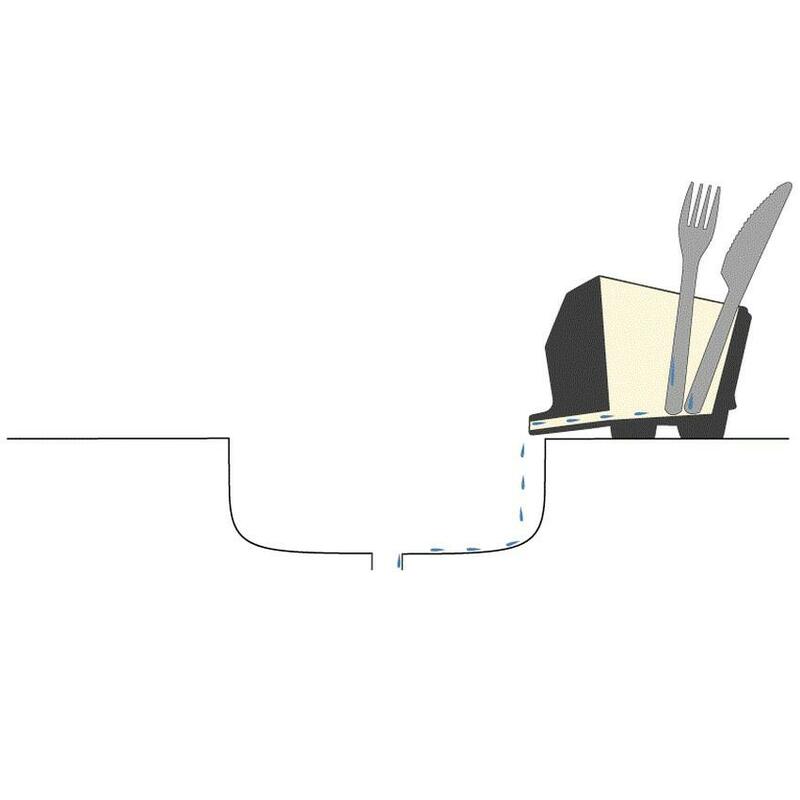 From the elephant’s trunk, the spare water is released immediately into your sink. 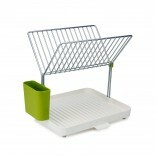 The only thing you need to do is to place the drainer close to your sink with its trunk to hang over the edge. 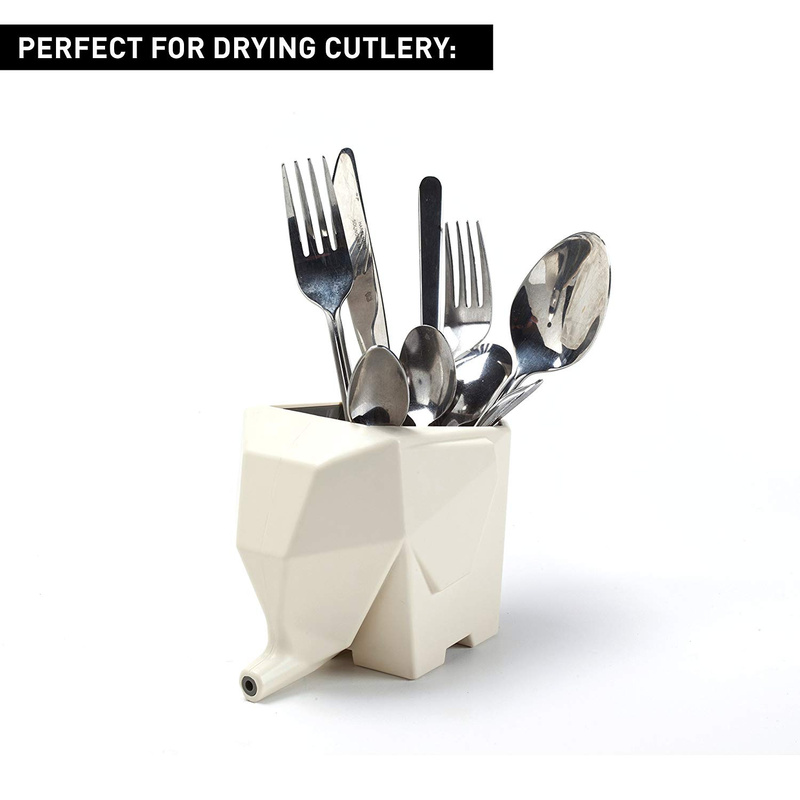 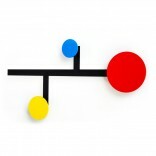 This amazing cutlery drainer has a simple minimal design. 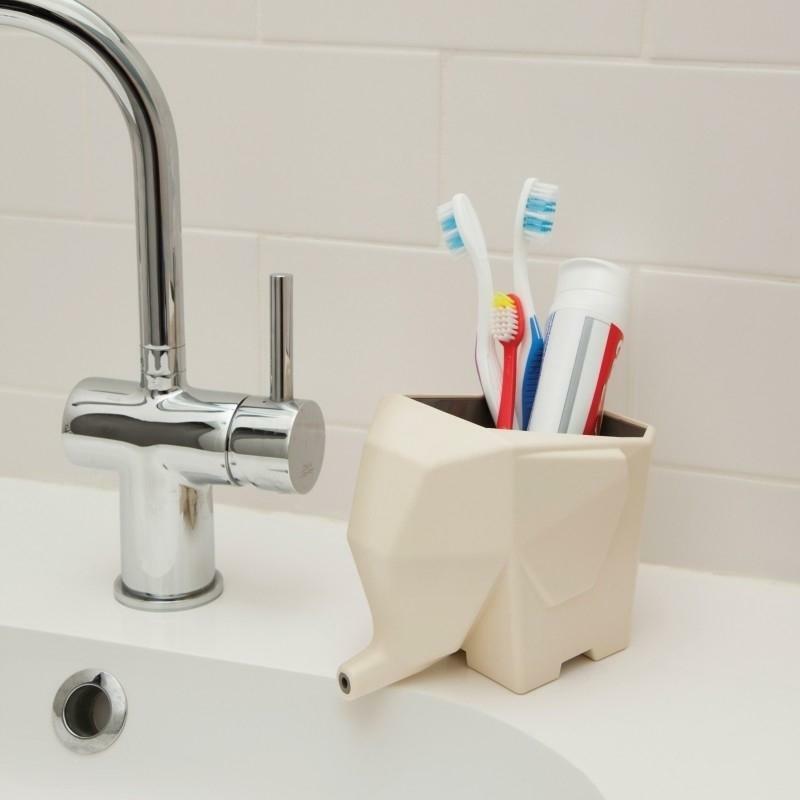 You can also use it in your bathroom and place your toothbrushes instead. 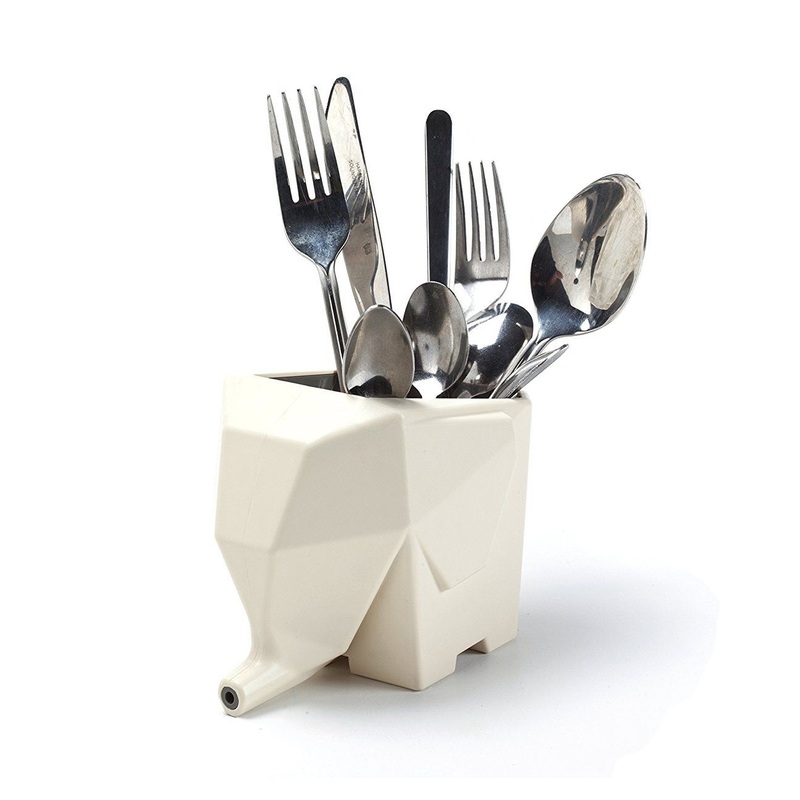 Isn’t it extremely smart and practical? 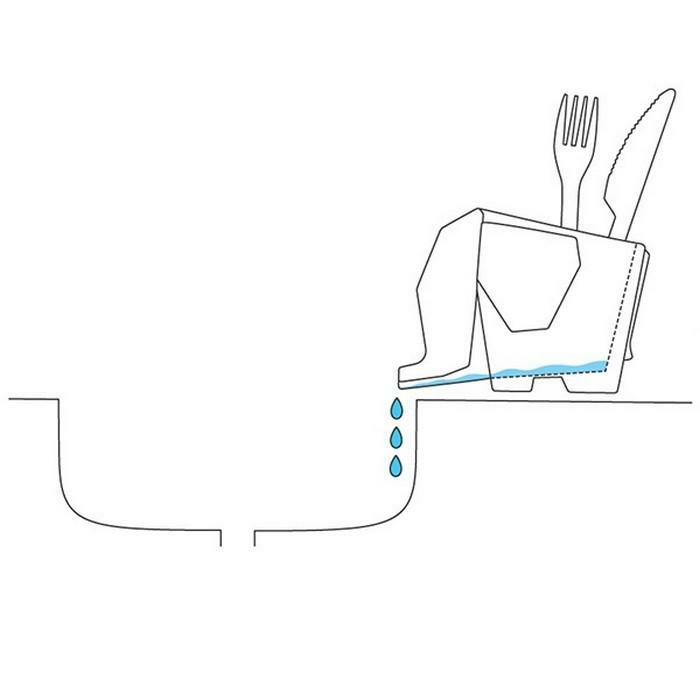 Get rid of all the annoying useless water that is gathered at the bottom of your drainer by using the amazing Jumbo cutlery drainer. 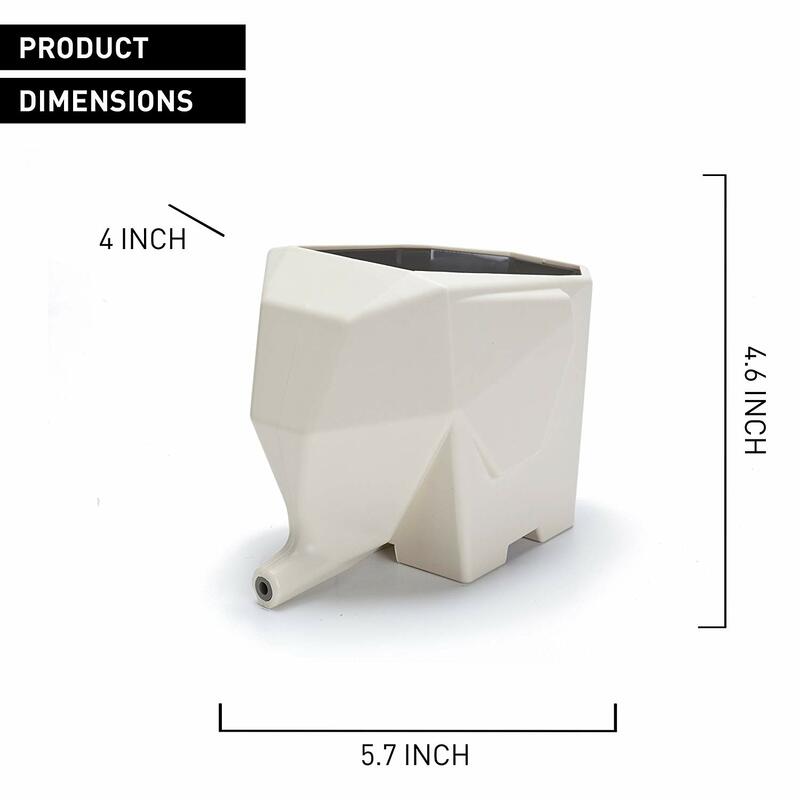 Size: H 16 x 10 x 11.7 cm.